Our human bodies are amazing! It’s no wonder kids are fascinated with what is inside! 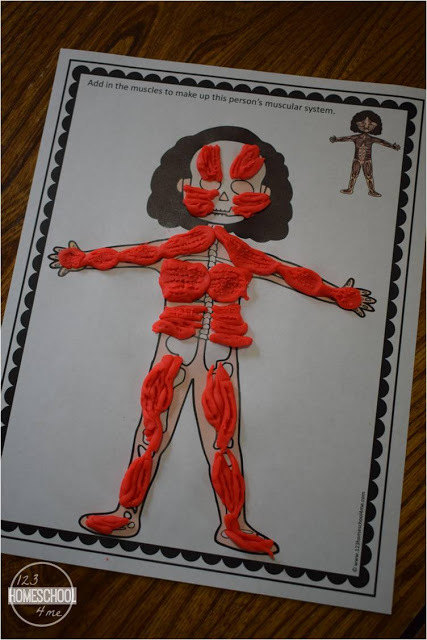 These Human Body Playdough Mats are a fun way for kids of all ages to learn about what is inside our body – bones, skeletal system, muscles, organs, and more! 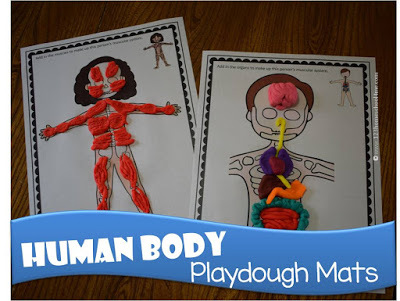 Kids will have fun and be amazed as they learn what is inside the human body with these FREE Human Body Playdough Mats. 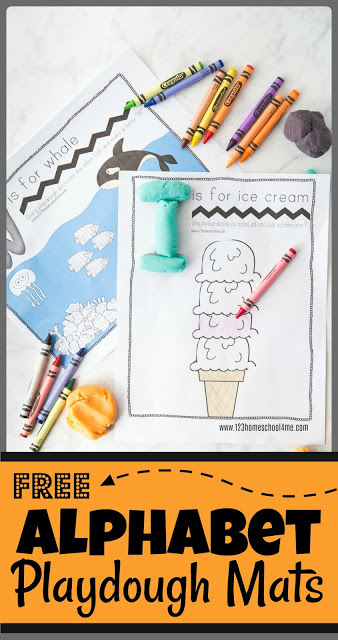 These FREE printable playdough mats are a great, hands on learning activity for kids explore what is under their skin. 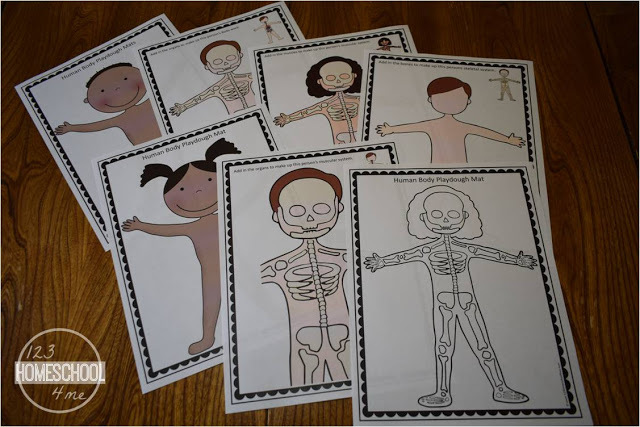 There are lots of choices to learn about bones, organs, muscles and more in COLOR OR BLACK & WHITE. 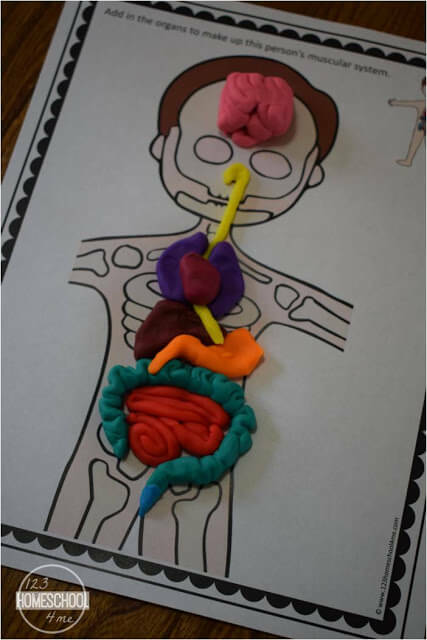 Children can use playdough on the close-up human body playdough mat to make various human body organs to visualize what is inside their body. 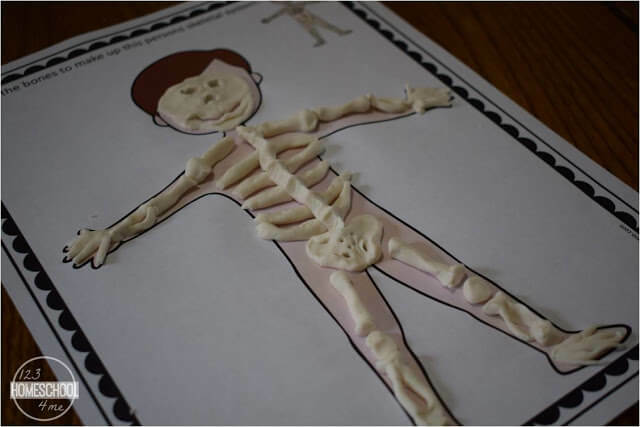 Kids can learn about their skeletal system by making bone on the various boy, girl, black/white, light/dark colored skin playdough mat. 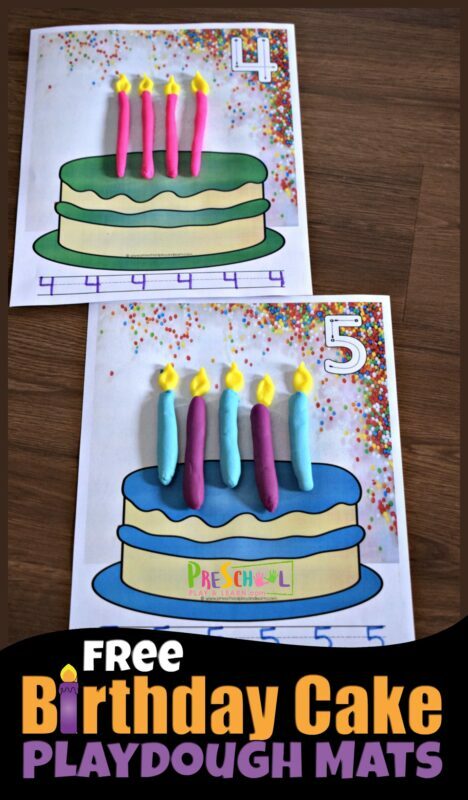 NOTE: The older the child, the more they will look like actual bones. 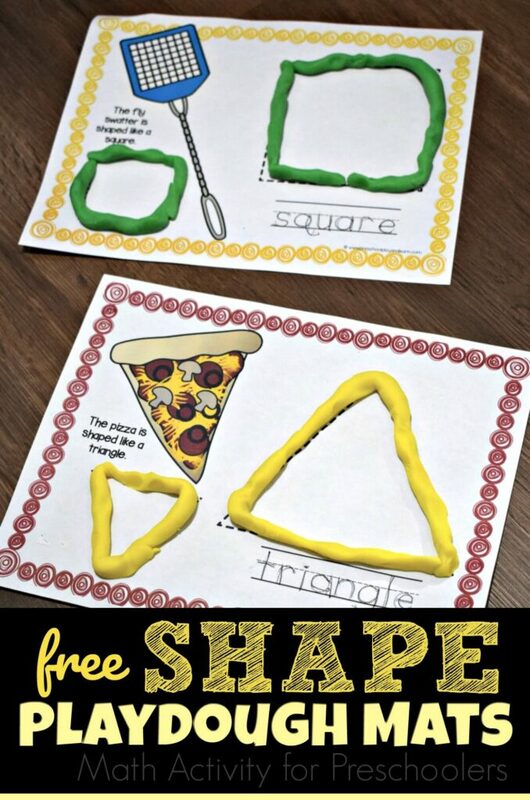 Kids will be able to visualize how muscles attach bones together (using ligaments) so that your bones move with this fun muscular system playdough mat. Again, there are several choices!